This player in Glasgow’s vibrant pop-up street food scene also has this city centre café-takeaway. Excellent Indian food (with nods to the local diet) starts early with breakfast chapatti wraps, on to delicious curries served with the city’s famous bread rolls, various tasty mouthfuls of street snacks and spicy bombay sandwiches. This admittedly small but good-looking café is well sited opposite the Kelvingrove Art Gallery and Museum. Lunchtimes have a soup and panini deal for £4.95, and there are regular offers on their excellent 12-inch pizzas (two for £10), which are among the best in town. 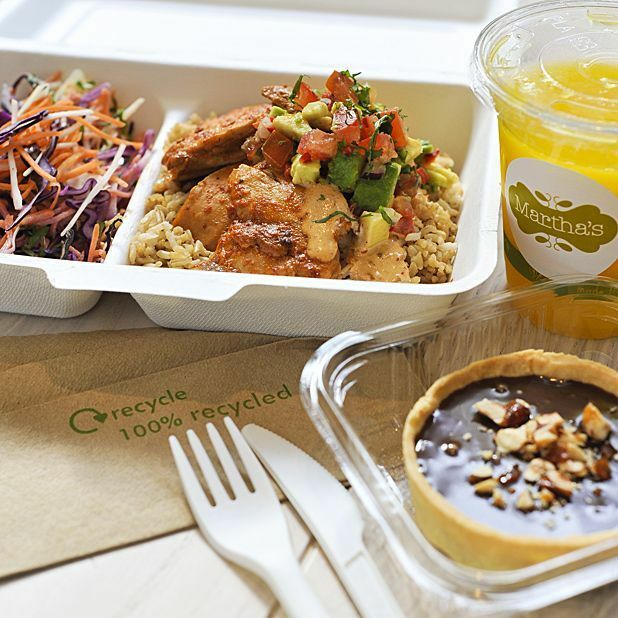 An environmentally friendly, health-conscious café offering imaginative, locally sourced food for salads, smoothies and global dishes such as chipotle chicken and red dragon pork with rice or in a wrap with house slaw. Nutritional info, recycled packaging and cool design make this a top spot for budget-heads. As rough and ready as it gets, this ‘Texan dive’ is a member of Glasgow’s gourmet burger scene and is the most spartan – but it’s neighbourly, and prices are good for the excellent US-style BBQ food. The pulled pit pork and beef brisket are firm favourites, cooked for 18 hours until juicy, smoky and tender. Quite possibly the coolest chippie in a city not short of fish suppers, Old Salty’s does the traditional fryings very well. Alternatively, try ham hough soup, curried scallops or corned beef hash. The original Finnieston venue, open all day and looking as trendy as the hip diners nearby, is joined by a recent sister fryer on Byres Road. It’s not just retro stylish looks that make this café-bar pizzeria stand out at the less trendy end of Finnieston, but the excellent-value food, more befitting of a high-end bistro. Prices are great all the time, but a lunchtime fiver buys a big bowl of pasta or any pick of pizza or rotolato (rolled pizza), while £8.95 gets two courses for early dinner.